Coldstream has many annual events as well as a variety of activities to suit most people, from outdoor activities in the countryside to art galleries and craft centres. 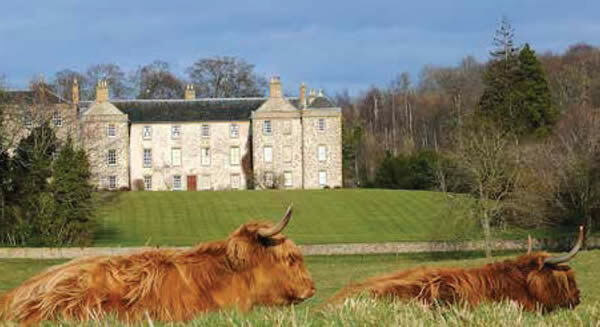 For updates on what is on locally check out the Coldstream page on the VisitScotland website. 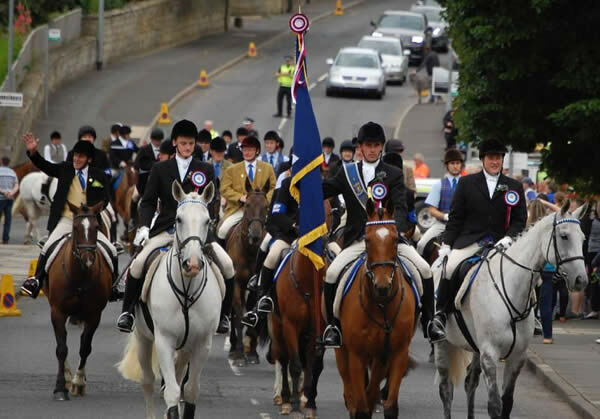 The annual Coldstream Civic Week held the first full week in August is part of the Border Commons Ridings and Festivals but also has an action packed calendar of varied events to entertain all. 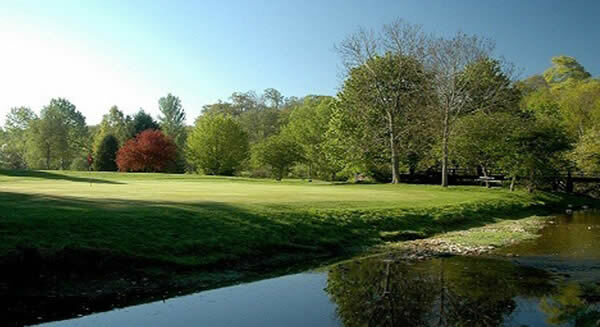 The Hirsel Golf Club 18-hole golf course offers one of the finest examples of traditional parkland golf in Scotland and extends a warm welcome to visitors far and near. There are a variety of excellent walks both around Coldstream and of course slightly further afield. The Hirsel Centre for Arts and Crafts offers an array of workshops where visitors can see items being hand-made by skilled craftspeople. The centres other attractions include tearooms, a museum, children’s play area, picnic areas and fine walks. 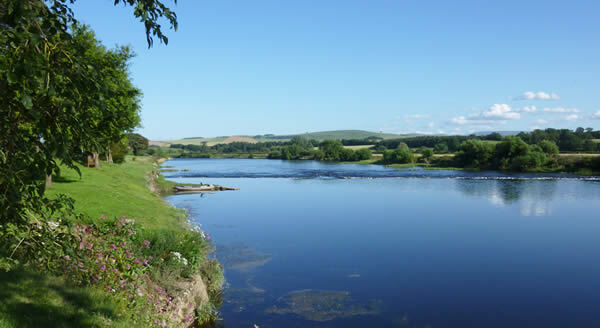 The River Tweed is the most popular of the large Scottish salmon rivers. 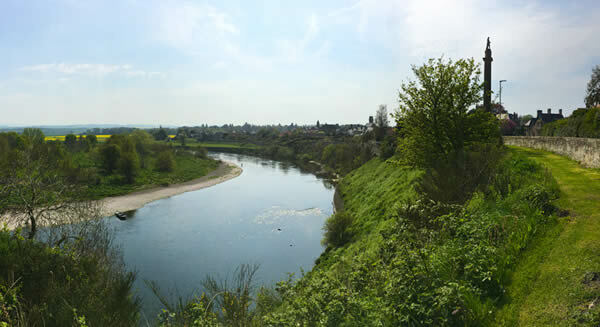 There is plenty of fishing available on this stretch of the river, with renowned beats and knowledgeable ghillies.